Ultimaker is the global market leader in desktop 3D printing. The company focuses on the high-end segment of the market, with industrial-grade printers that are known for their quality, reliability, ease of use and extensive material support. Ultimaker’s products serve many blue-chip customers in a large variety of industries that use 3D printing in areas like prototyping, manufacturing, research and education. Ultimaker has experienced explosive growth since it was founded in 2011. With offices in The Netherlands and the USA, the company has built a worldwide distribution network selling its products in over 100 countries. 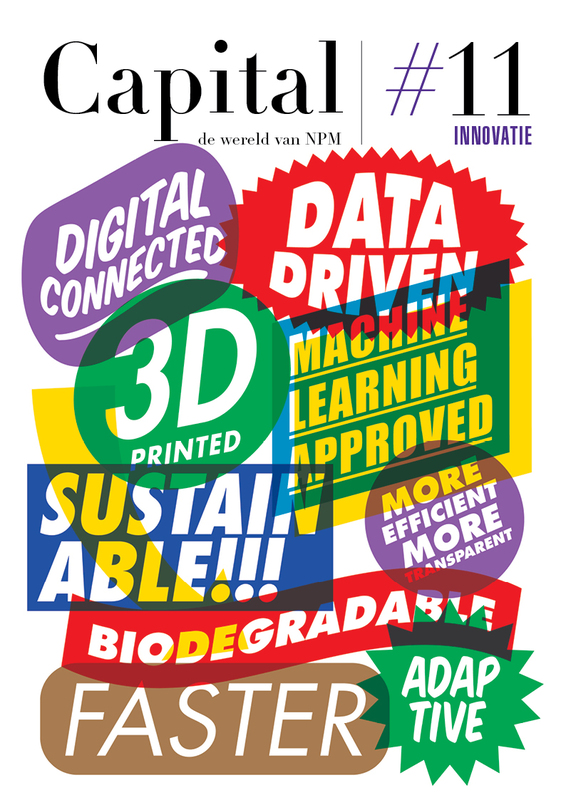 For more information on Ultimaker, contact NPM Capital, Martijn Koster at koster@npm-capital.com.